I love the Peanuts, Snoopy is so cute, and his relationship with Charlie Brown is the perfect example of what friendship is all about. Who doesn't love watching The Great Pumpkin on Halloween? After all this years I still watch it on my computer and I always laugh! 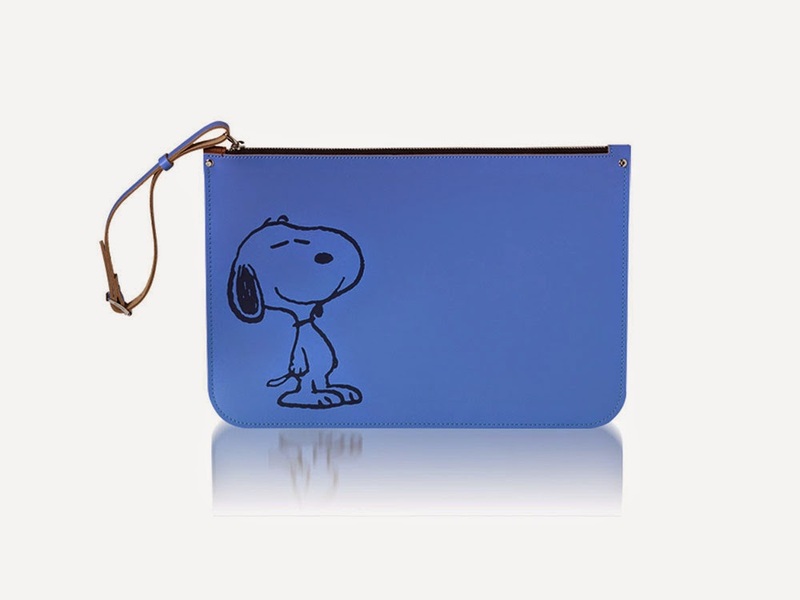 Of course when I found out The Cambridge Satchel Company created The Peanuts Collection, I had to see the collection online and fell in love at first sight with Peanuts Large Zip Pouch in blue with Snoopy on it. 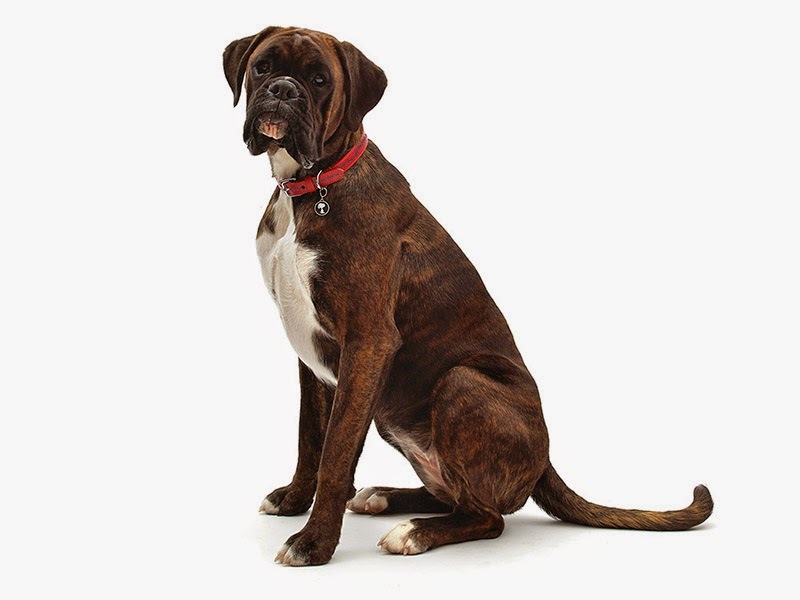 Besides they have Peanuts Dog Collar, the right ones for my crazy dog Tobias, even a 4 year old boxer would look super cute. 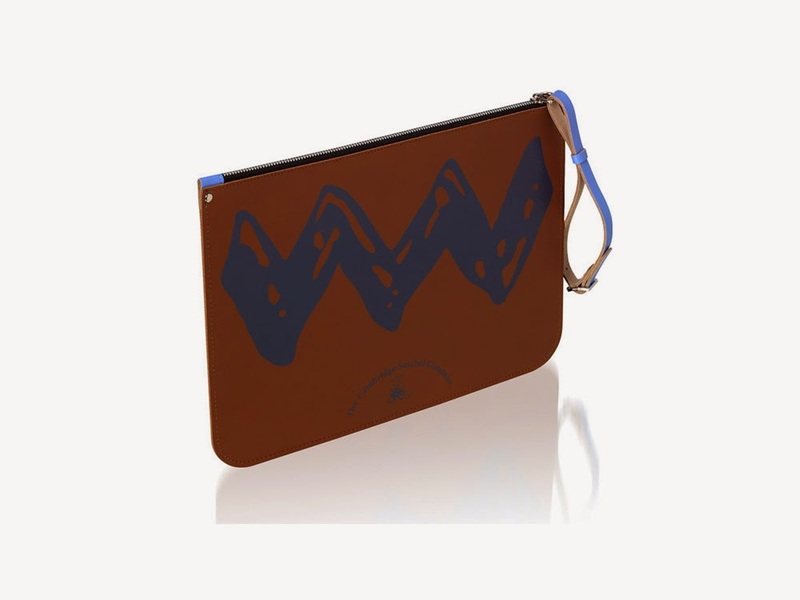 And 10% of all dog collars sales will be donated to the Animal Health Trust, it's a great idea to help. Don't forget to watch The Peanuts Movie this year, November 2015.